There are many different kinds of writing. The first division is between fiction and non-fiction. When people think of writers, the automatic job description is of a fiction writer, a story teller, an author. The other ways of writing for a living can also bring you satisfaction. Where do you use writing in your everyday life? Do you tell stories to your children or grandchildren? Do you write articles for small, local magazines? Do you write letters to your local newspaper or reviews on Amazon? Every piece of writing helps to build your confidence and if it is accepted by others, then that confidence is worth it. This is the obvious one, I know! But have you thought about short stories? Women’s magazines accept short stories, there are plenty of short story competitions on the Web or for collections of short stories. There are lots of opportunities to create short stories for and if you search, there are websites that will give you story starters and a reason to write. Who hasn’t written an angst-filled teen poem when they were younger? Yeah, ok, yes I did! And it wasn’t much good! Some people can really express themselves through poems, though and find that they can end up with lots of scribbled poems in battered notebooks. Just as there are short story competitions out there, there are also poetry competitions. There are poet websites, and small poetry publications if you look. So Google, Yahoo or Bing or whatever Poetry today and see what you can find. These days everyone’s a journalist! Well, maybe not everyone. I’m sure that professional journalists deserve their money, but again, some websites are actively seeking news stories written by ordinary people. Including photos can help your story to be used. The power of the written word can inform newspaper editors, be offered in council meetings and complain of unfair practices. Go, write and make a difference! When you have really liked something, or really disliked something, then you might review it. The review is there to inform other potential customers and can be a really useful tool. You might contribute to a small newsletter or local publication. This is good experience for paving the way to being a more established writer. Take a moment to think through what you write and the reasons you write. From your writing experiences, what do you think you could do as part of your writing career? What would you not wish to do? 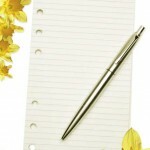 Note down your strengths and weaknesses and search the Web for your chosen forms of writing. See what others are doing and take inspiration from them. You’ve written down some goals in a notebook, but then what did you do? Close the book and go do the washing up? Have you taken any steps towards realising those goals? Or have they lain forgotten in the hustle and bustle of daily life? It is not enough to write your writing goals down. It’s a good start. You’ve given the matter some thought. Now you need to think it through a bit more. Go back to where you’ve written your goals. Rewrite out the first goal again. Now, underneath it write out two or three actions that you need to take in order to make that goal happen. Decide to buy a book on querying magazines and read it through, acting on two pieces of advice. You will notice that my ideas for acting on your goal are quite specific. Breaking it down into small steps will help you have an incentive to act towards achieving your goal. The initial goal was vague, just a possibility. The ideas for achieving that goal make it more likely that you will achieve your goal and gives you not just one, but three different ways of making your goal happen. Give yourself a time frame where you will come back to your goal and assess where you need to take it next. Queries to magazines take time to compose and many are rejected. In order to increase your chances of being accepted, then you will need to keep sending them out. I am a writer. I have known that as long as I can remember. I wrote sketches and songs while at school. I wrote stories in English classes that went on for pages and pages. It’s not work to me because I love writing. Here’s something that may never have occurred to you before: these authors once thought that too! They did not just sit down one day and think, ‘I’m going to write a book and its going to be a best seller!’ They started with the conviction that this post started with: I am a writer. When that conviction got too big to contain any more, they began to write, and write and write some more. As they wrote, they began to gain confidence in their writing, perhaps allowing a close friend to look at it. They took the suggestions on board and wrote a second draft. Then perhaps a third draft or even more. When they were finally happy with their work then they began to submit the manuscript to agents, or publishers. This process can take a long time. There can be many rejections before acceptance. Finally, however they were accepted and more revisions were undertaken before the finished novel hits the shelves. How do you start this process? Where do you begin? You start to write. You start to plan and you start to dream. Setting goals can help you on your way to achieving your dreams. It’s not January any more, but you can still set a goal to be achieved in a year’s time. Where do you want to be in a year? Do you want an article published? Do you want to making money from writing? Do you want to join a creative writing course for the support and help you get there? You decide. Then think of two or three steps you need to take to get there. You could subscribe to a writing magazine, either online or from the news stands. You might look for a writing course and possibly a friend to go with. You could decide to put some time aside for yourself to investigate the possibilities, reading websites and blogs to find out what you want to do. Once you have decided what your goal is and how you want to achieve it, then make time to write. 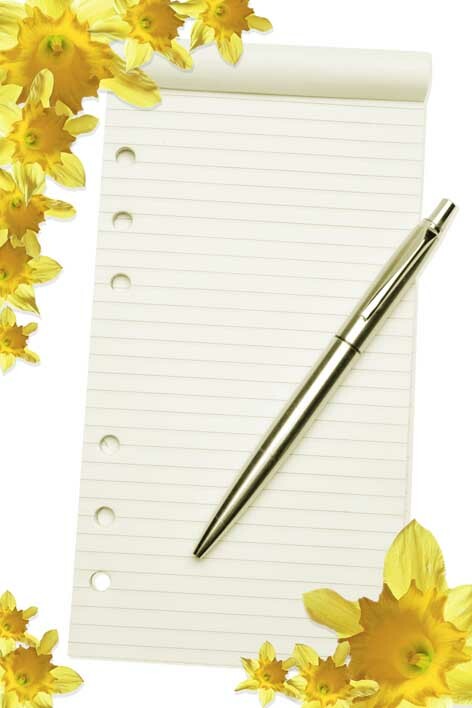 Find a notebook or open a Word document then write. Write regularly. 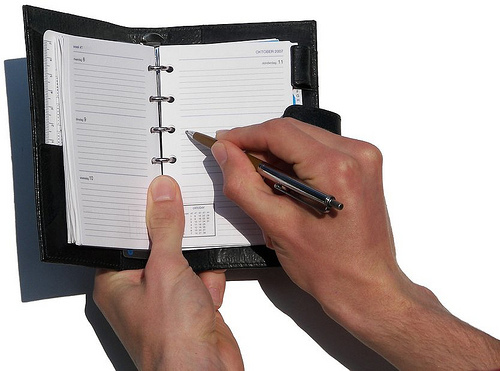 Keep notebooks by your bed to jot down ideas. Look for opportunities to write. Write some more. Never let go of the thought: I am a writer. So You Want to Earn Money From Your Writing? What a dream job! Making money and supporting yourself all by the power of the pen. How many people dream of writing for a living? Can it happen? Well, it’s when we dare to dream dreams that great things can happen. BUT…not without hard work and dedication. If you want someone to pay you for your writing, then you need to be prepared to work at it and give them the best writing that you can. So, where do you start? Begin with an honest assessment of your writing abilities. Do the words mostly flow onto the page? How is your grammar? Your punctuation and spelling? Can you spot the mistakes when you read your work back? All of these abilities are helpful when it comes to learning to be a writer. Especially if you hope one day to sell your writing. Of course, these days, word processors help to iron out many of the errors that we make, but you will still need to be able to check the spell-checker. Sometimes a word is spelled correctly but in the wrong context. 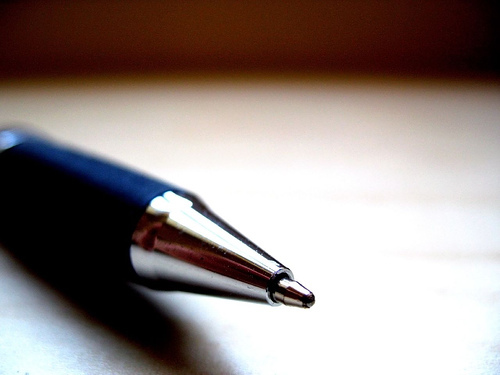 You can find further reading in this blog post on improving your writing by Anne Wayman. She is an informative blog writer and ghostwriter who is always ready to offer a great piece of advice. So how did you do in your assessment of yourself? Still think you can do it? Then so do I. Welcome to The Creative Writer. This website and blog aims to inform writers about the wide range of resources available to them, both on the web and from other sources. If you are a writer, do stop by, browse the articles and stop to comment. Welcome to the inaugural page of The Creative Writer. I hope to build a fantastic writers’ resource for both UK-based writers and those working more globally. I can’t do this without you, so do stop by and tell me what you think – preferably politely! There are lots of resources out there for writers. Some are useful, informative and references you will use again and again. Others seem just to be there to make a quick buck. What have you used and what would you use again? Let me know in the comments.